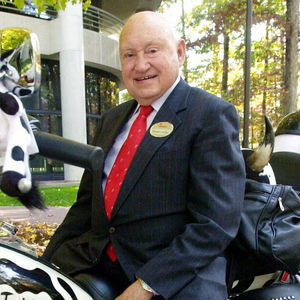 ATLANTA (AP) — Chick-fil-A founder S. Truett Cathy died early Monday at 93. The billionaire rose from poverty, building a privately held restaurant chain that famously closes every Sunday but drew unwanted attention for the Cathy family's opposition to gay marriage. Add your thoughts, prayers or a condolence to Truett's guestbook. "Thank You for being the best. Blessings to your wife and family." "My wife and I had the great honor of meeting with Mr Cathy for an interview sometime in the middle 1970's. We were interested in becoming operators of a Chick-Fil-A location. Although we were not ..."